A little while ago, Geoff told you about an upcoming game called Perception. 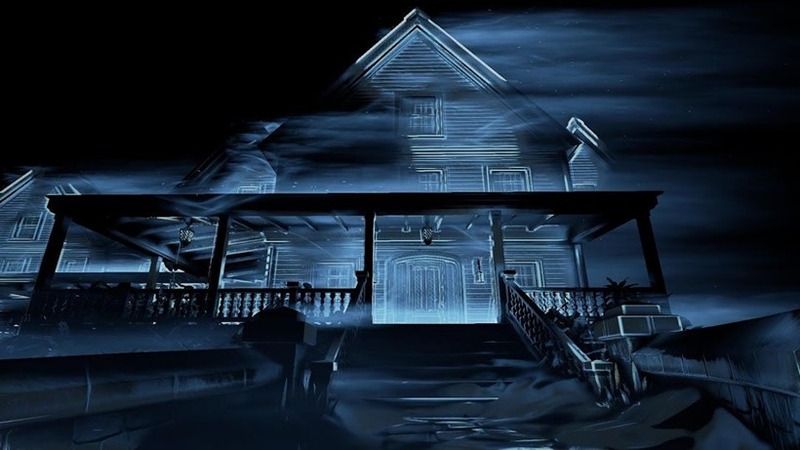 The developers – made up of folk who previously worked on titles like BioShock and Dead Space – took to Kickstarter to get their horror title some funding. 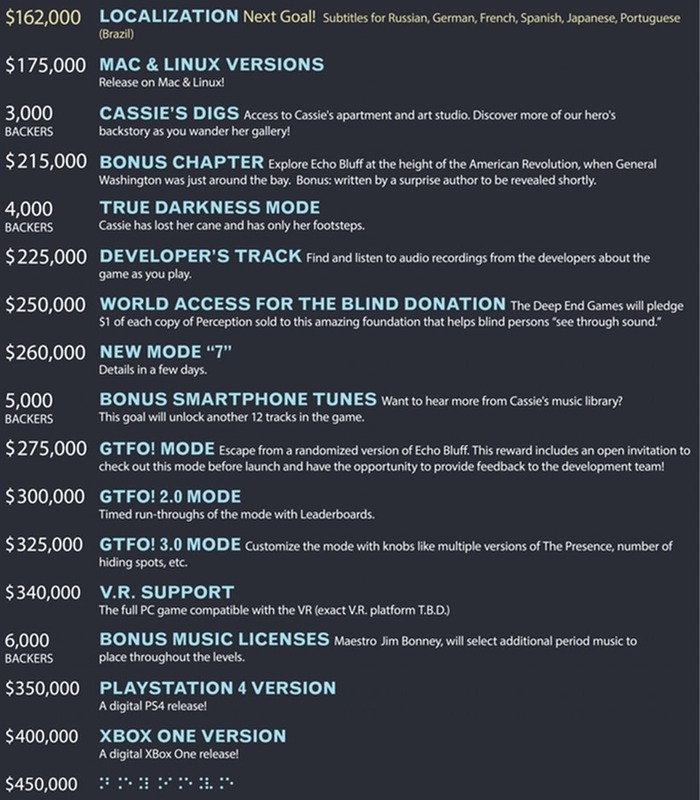 They had a month to raise $150,000 to bring their game to life. It looks like they’re going to meet that target… only just. While it does certainly look and sound interesting, I don’t know if this is something I would personally play. I panic enough as is when playing a game that has poor lighting. Do I really want to subject myself to something that has limited vision for like 90% of the game? NOPENOPENOPE! V.R Support? Thank God that goal was never met! As it stands now, Perception will only get a PC release. If it does well, perhaps we will see it make its way to consoles too at a later stage. Are you excited for the game? Were you one of the backers?